From NOW until May 31st, 2018 buy KONI Shocks, Cup Kits, and Coilovers and get up to $70 back! On sale plus a rebate!! Koni rebate season is almost over!! Less than 24 hours left in this deal! This deal isn't going to last forever! 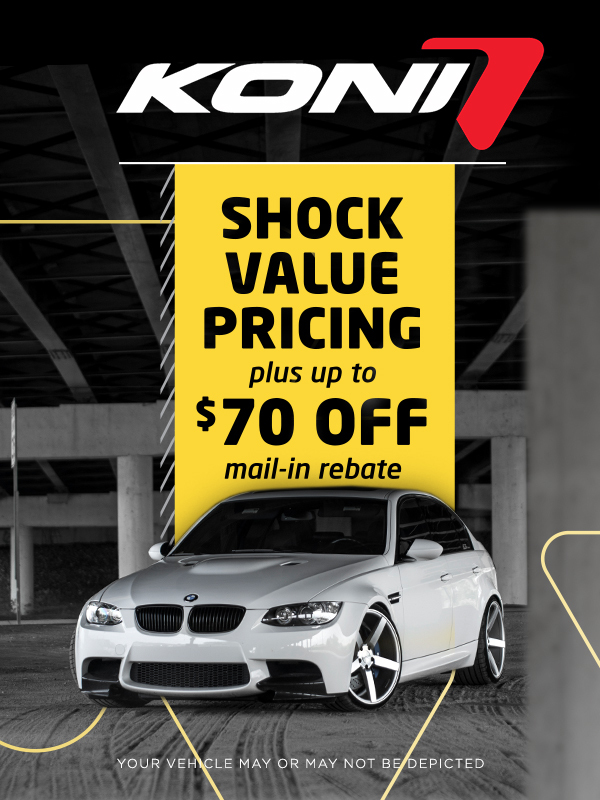 It's the final month of the Koni rebate! Just a few hours left to take advantage of the Koni sale and rebate!!!! :: ECS Tuning :: Koni Shocks & Cup Kits On Sale For Your Audi! !